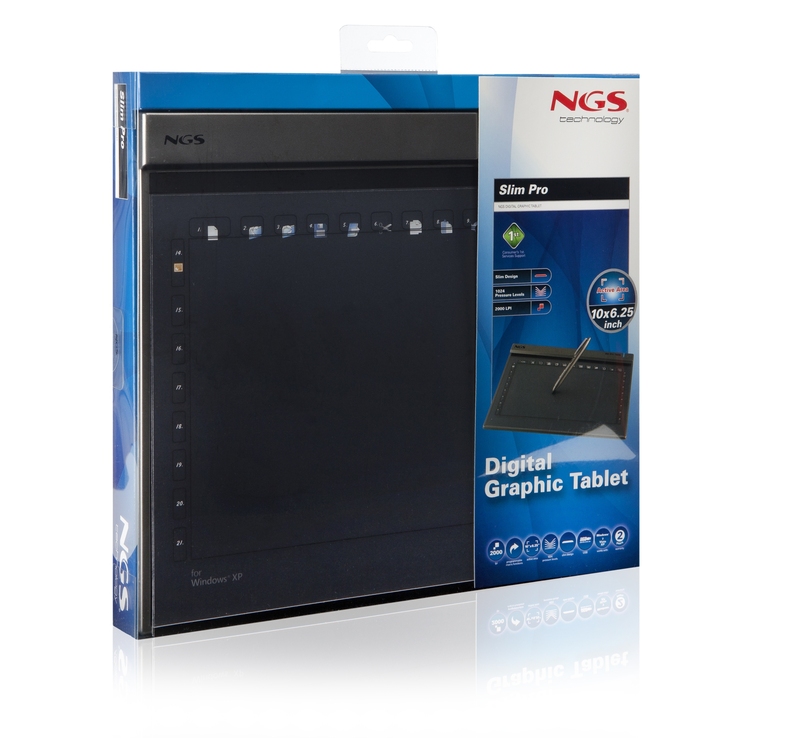 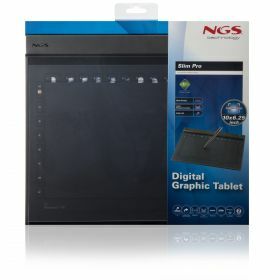 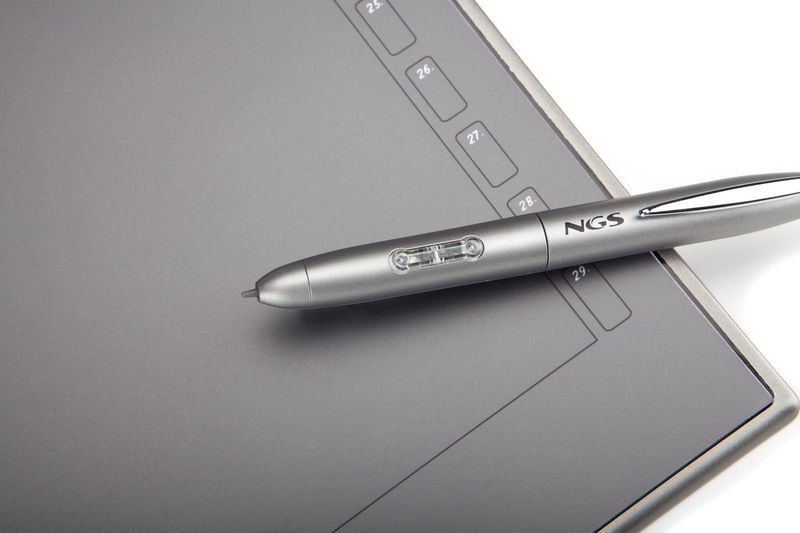 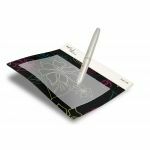 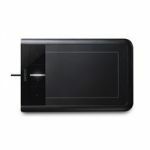 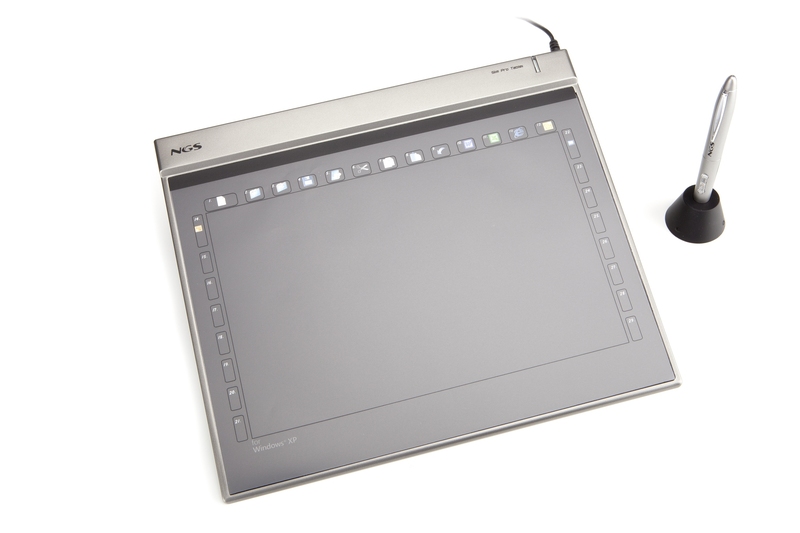 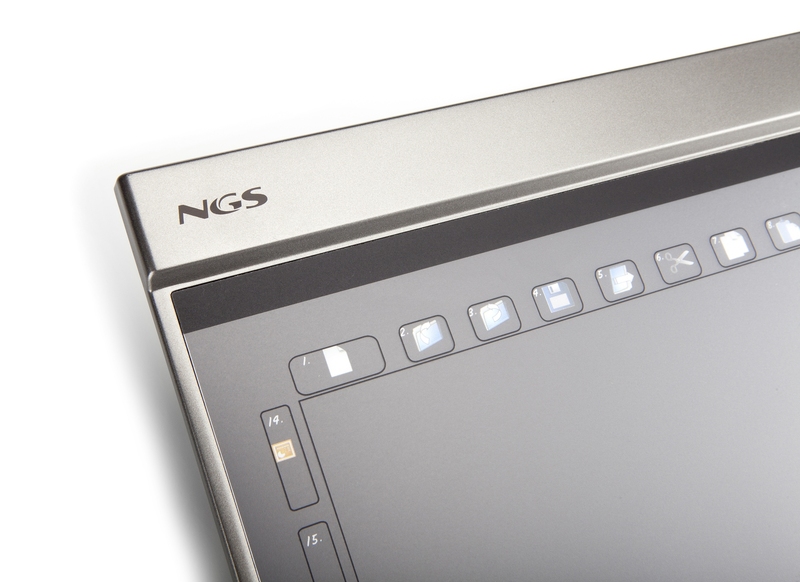 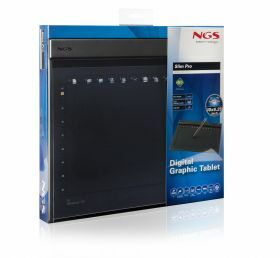 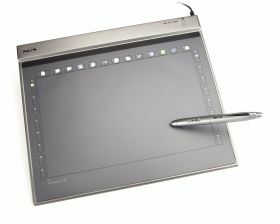 Ultra slim digital graphic tablet with 1024 pressure levels. 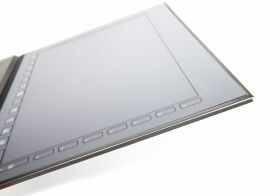 10x6.25" active area. 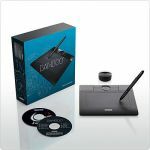 Includes 29 programmable macro functions. 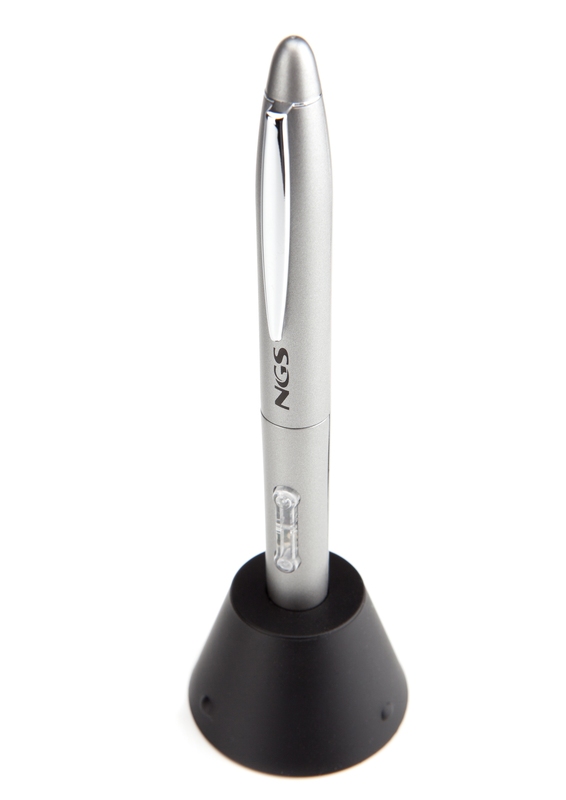 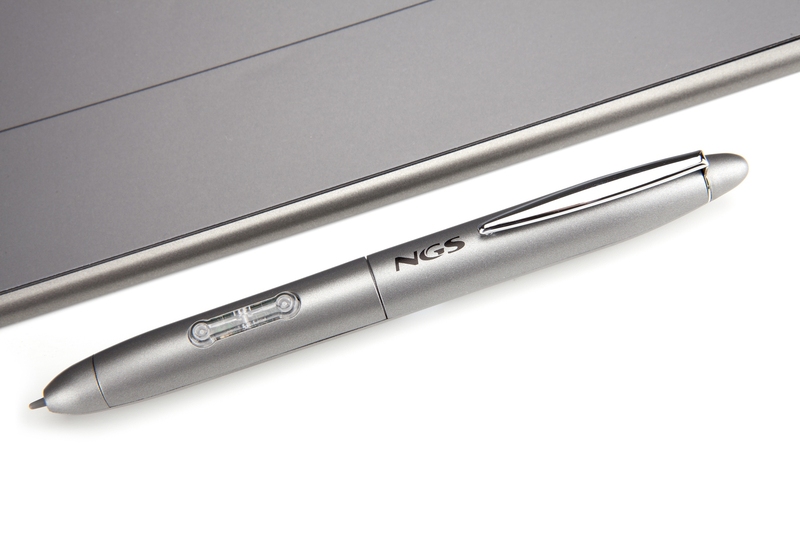 It also incorporates a pressure-sensitive pen. 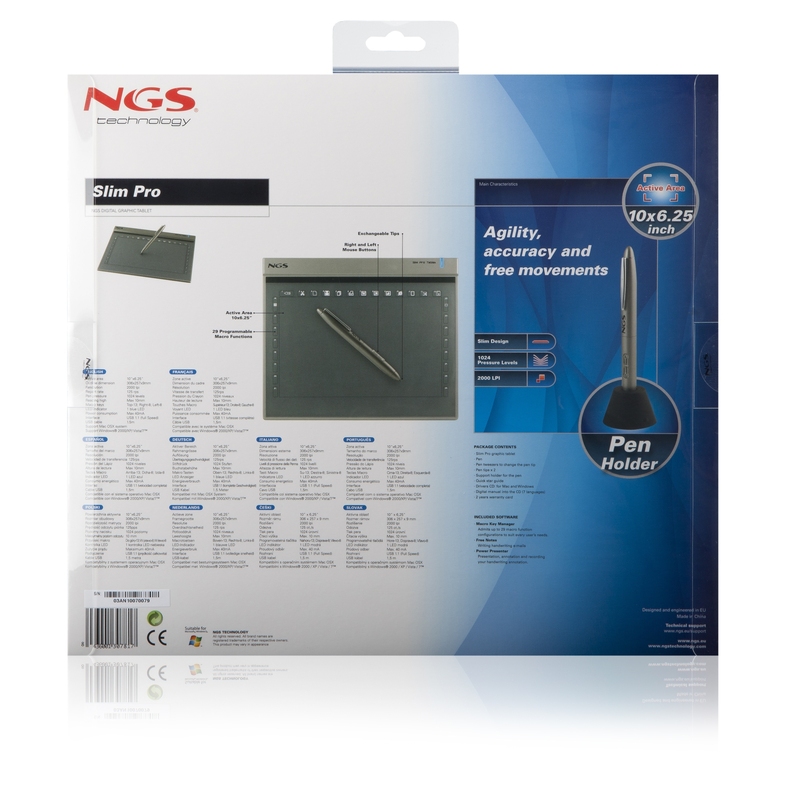 Agility accuracy and free movements.